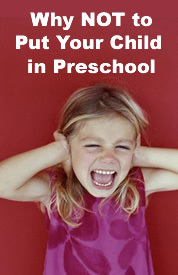 Preschool at Home: What Do I Do with My Child before Kindergarten? 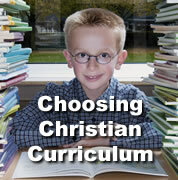 There are so many good books on Christian homeschooling and biblical child training out now. This is just a sample of ones we have read and liked. (Except for the first one, the rest are not necessarily in preference order.) 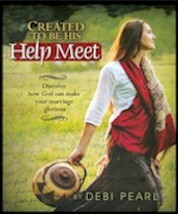 If you are thinking about homeschooling or just starting, reading these books will give you a solid foundation to start from.